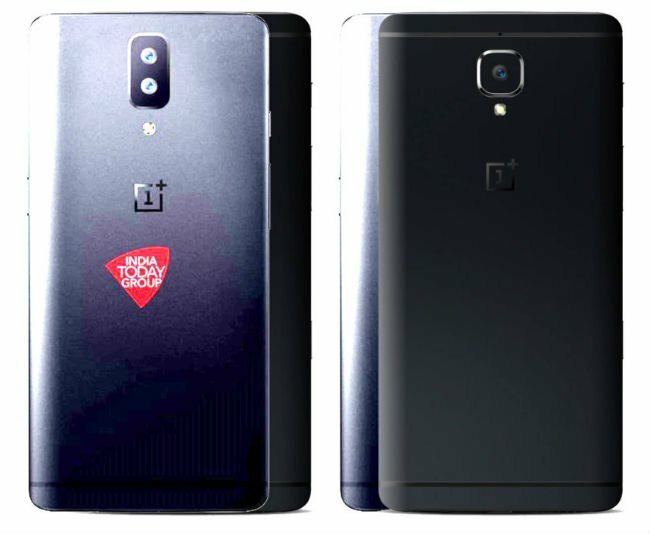 According to leaked image, OnePlus 5 does have the same antenna lines that are there on the OnePlus 3T. Instead, its rear cover looks seamless. it is not yet final design it could be changed as said by the report. No More details have been leaked yet, OnePlus 5 expected to launch in June similar to OnePlus 3. 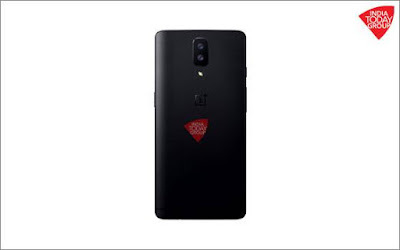 As said above design can be changed take this leak with a pinch of salt.